This blog post was authored by Nir Ben Zvi, Principal PM Manager, Windows Server. 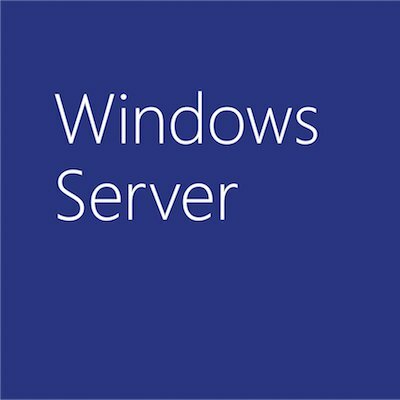 Today we are pleased to share the new Windows Server 2016 Security Guide. Download the Windows Server 2016 Security Guide now and check out our website for more information on Windows Server security.